Jeff, the OOP! web guy and I had fun with this. Look for the OOP! 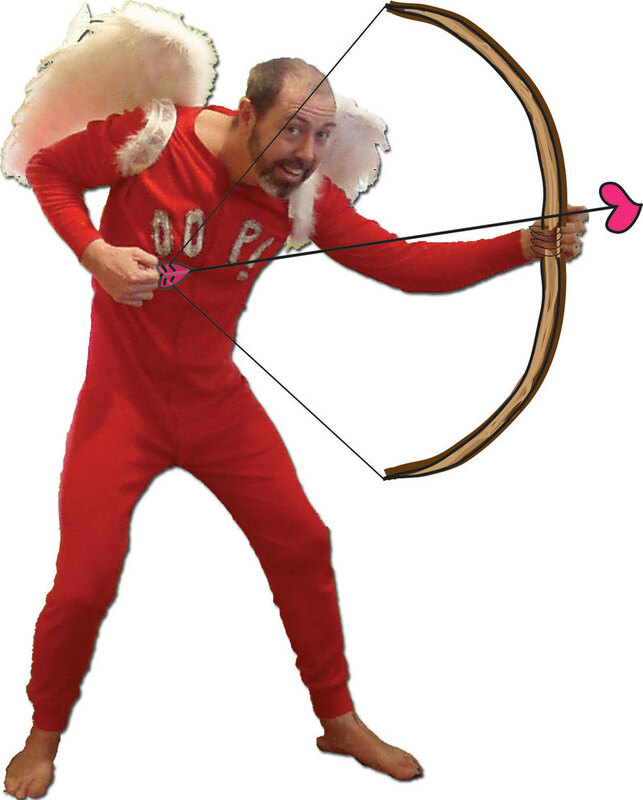 Cupid (all season of love long) when you visit any of the OOP! stores. Valentines Day is my favorite holiday and we really have fun with it at OOP! Check out a few of my favorites below then check out Emily's Valentine gift picks. They are just the tip of the Red hot quickly melting Ice burg. Shop early, dont be late. Limited quantities on all Valentine goodies!